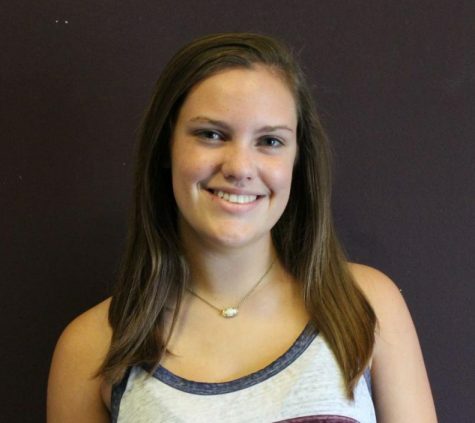 In her second year in journalism, junior Sydney Perry’s goal is to learn how to write informatively and be entertaining. She is excited to write with friends and to get her articles published. She dreams of having a successful future and safety for her family.